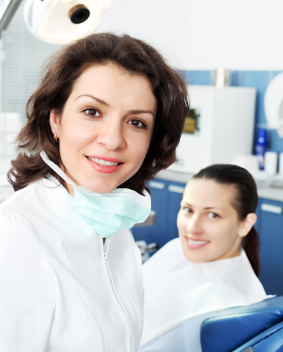 Here at Fresh Springs Dental we believe that ongoing oral and dental hygiene is at the heart of preserving a healthy mouth, teeth and gums and with a good, thorough daily routine, you can keep your teeth white and your smile bright! 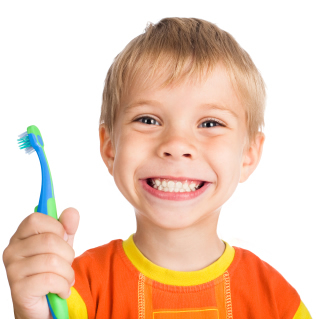 Creating good oral hygiene habits in childhood is the best way to keep hold of your teeth for life and to keep dental treatment and costs to a minimum. Our focus on preventative care ensures that maintaining good oral hygiene, including tooth brushing and visiting your dentist or hygienist regularly becomes a routine part of caring for your teeth. This helps to avoid tooth decay (dental cavities/caries), gum disease (periodontal disease) and dental erosion, these are common dental problems that can easily be avoided.